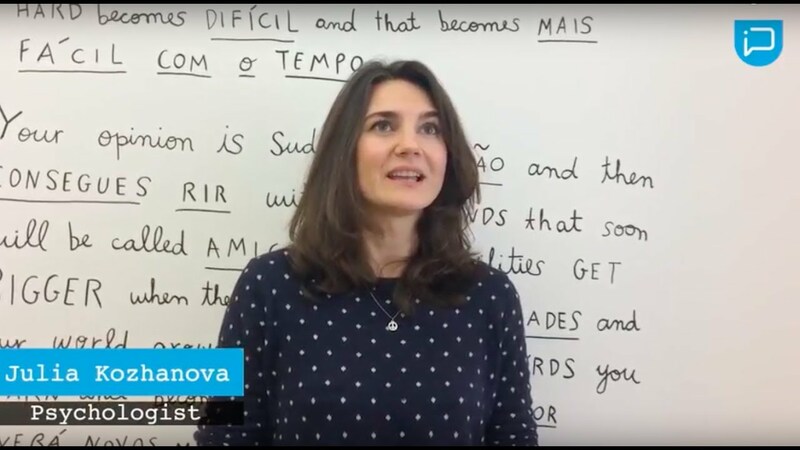 Studying Portuguese at Lusa Language School is about more than just language learning. To introduce our students to the beauty of Lisbon, we organise a wide range of optional cultural and social activities to explore the city, some of which are organised by the school and others through our partnered organisations. The trips range in availability and price, and some are negotiated at special prices for our students. Participation is entirely voluntary. Discovering the old streets and rich history of Lisbon through walking tours. Being taken on a musical journey listening to local Fado singers. Learning new skills through Portuguese cooking classes. Having surfing lessons held at beaches which are around 30 minutes from the school. Immersing yourself in Portuguese arts and culture through trips to one of Lisbon's many galleries. 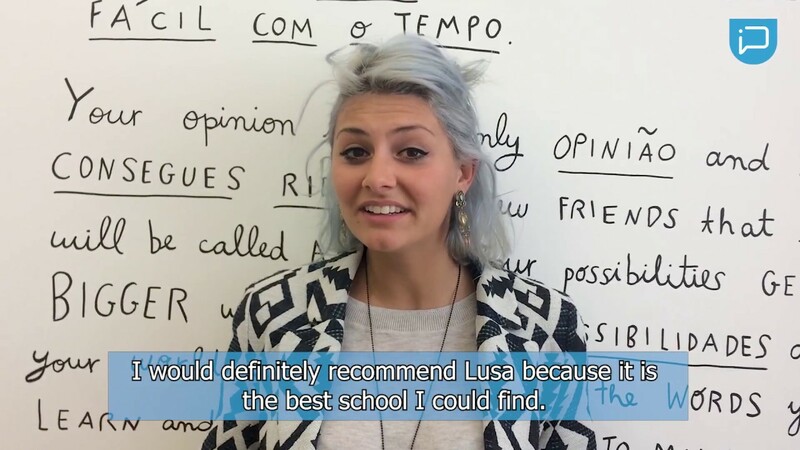 WHY OUR STUDENTS GET INVOLVED? To learn more about portuguese culture and history in an informal environment outside of the usual classroom set-up. To consolidate what they have already learned and practice their skills in real life. 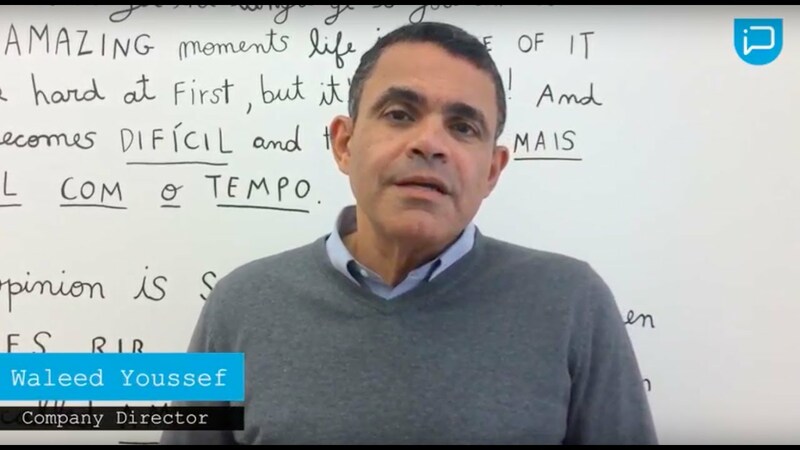 To listen to how Portuguese is used in everyday life – including gaining greater familiarity with slang. To get to know other students in a relaxed and fun atmosphere.